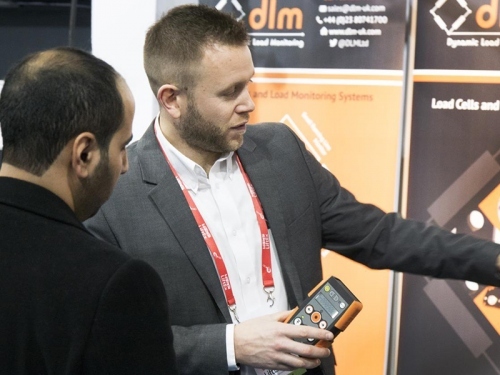 Visitors can catch up with suppliers and view demonstrations and explore the latest solutions from over 80 of the industry's top vendors. This will of course include a broad array oflifting equipmentsolutions from companies such as Carl Stahl Evita, Durham Lifting, Hird (UK), Lift Gear UK, Lift Turn Move (LTM), Petersen Stainless Rigging, PMS Industrie, Modulift, Reel UK, Reid Lifting Solutions, Rope and Sling Specialists, Slingmax Rigging Solutions, Suhbo Industrial, Sumner Manufacturing, Thern Winches and Cranes, and William Hackett Lifting Products. 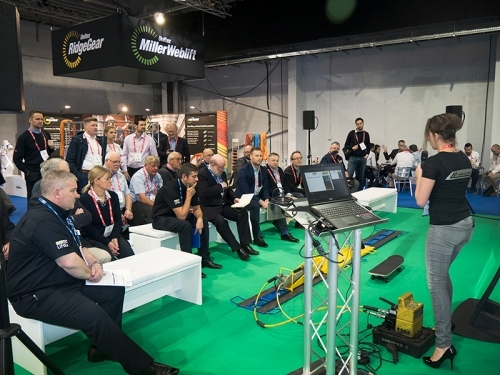 Height safety equipmentwill be on show fromCheckmate, Diamond H Lifting Equipment, SpanSet Group, and Unitex UK. Columbus McKinnon, George Taylor and Company, Gunnebo Industries and Speedy Services are among the companies showingMaterials handlingsolutions. Safetmade Marine Products and Water Weights are among the Testingcompanies exhibiting. IT will be represented in the form of solutions fromCoreRFID and Motion Software. Visitors can also see wire ropes from Hendrik Veder Group (HVG) and wire rope splicingfromSahm Splice and Talurit. Wire rope Inspections is the focus of Tensology. There will be the lifting rings of CODIPRO and Jergens Lifting Solutions; load monitoringsolutions from DLM, JCM, Load Monitoring Systems and Straightpoint; hydraulic toolsfrom Worlifts; Machine moving and liftingfrom Rapid Response Solutions; Winchesfrom Atlas Winch & Hoist Services;chains fromRud Chains; ropes and cords fromEnglish Braids; while Crosby and Van Beest will display rope accessories.